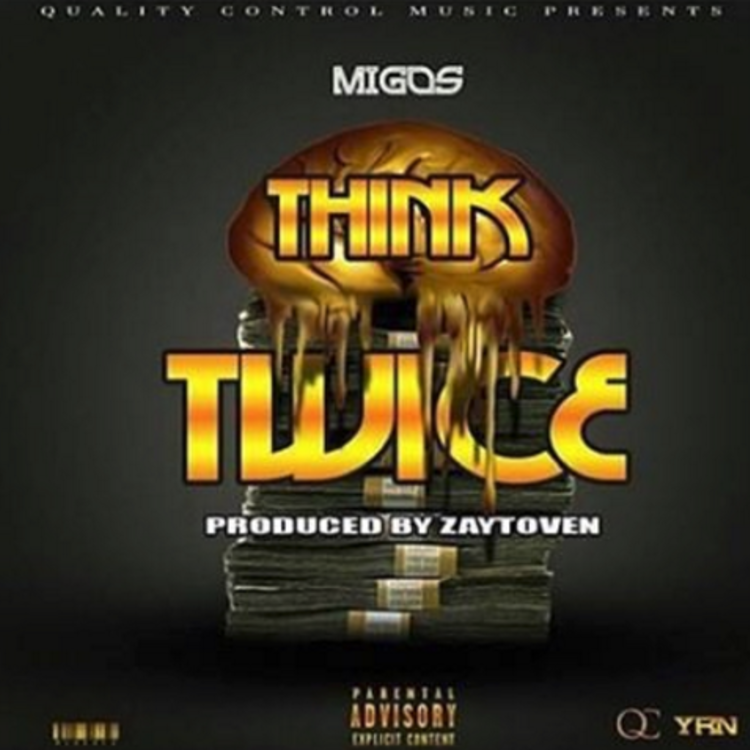 Just how many bangers will Zaytoven produce for the Migos? Listen to the latest: "Think Twice." Migos fans received some potentially scary news last night, as Offset was arrested for driving with a suspended license and was taken back to jail. Luckily, he was released this morning, and in celebration of his quick (compared to last time) return, Migos have dropped a new track. 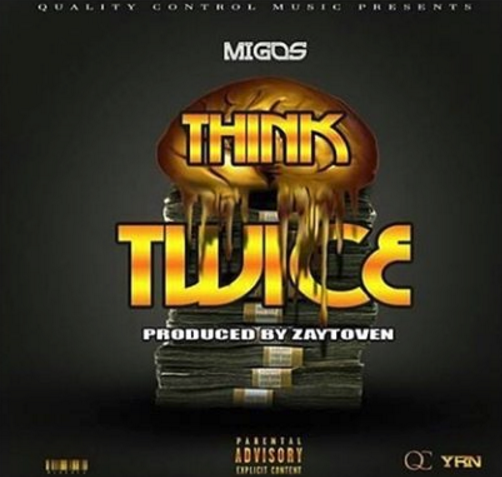 Well, it's not brand new -- "Think Twice" was heard in a tour vlog put out by the group back in January 2014, though it's a perfect reminder of how groundbreaking the Migos flow was back then, soon after they had broken out with "Versace" and "Hannah Montana." This one's produced by the veteran who helped start the whole movement: Zaytoven. The partnership between the ATL producer and three of the city's brightest young talents is one for the hip-hop history books. "Think Twice" appears on the new mixtape, Legend, put out by DJ Scream, though the track has single quality written all over it. It doesn't sound quite as polished as everything that appeared on YRN 2, but, damn, some of the bursts of rapping here are just riveting.